The original HTC Li-Ion battery HTC - - BA-S890 / BM60100is the perfect powersource for your HTC Smartphone / Pocket PC. It is specifically designed for your device. 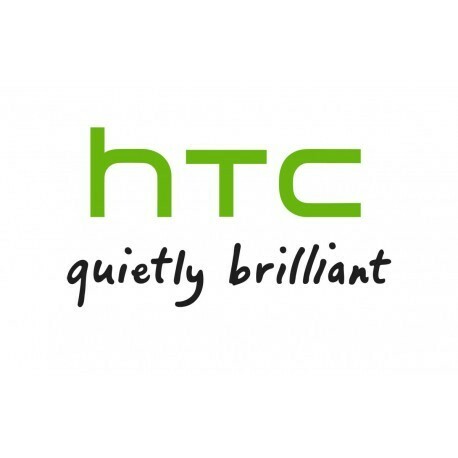 This original battery offers high talk and standby times for long and reliable quality as usual HTC products.